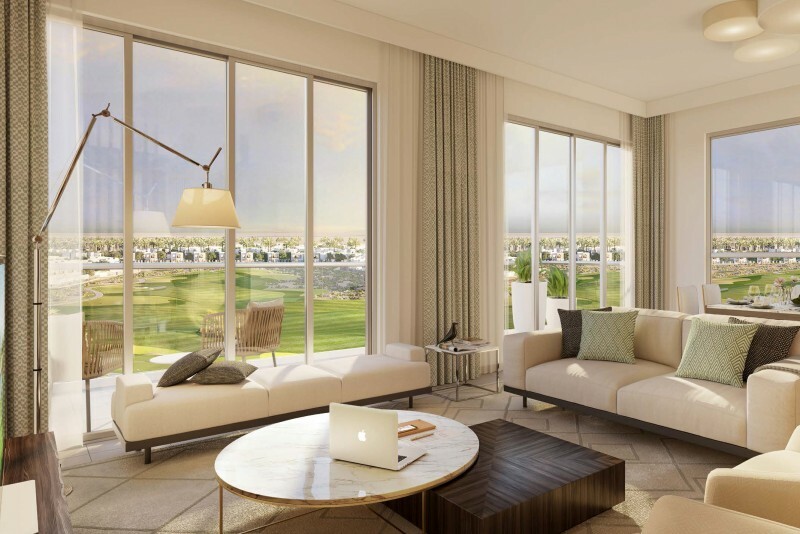 Golf Views at Emaar South is a proposed residential project announced in February 2017. 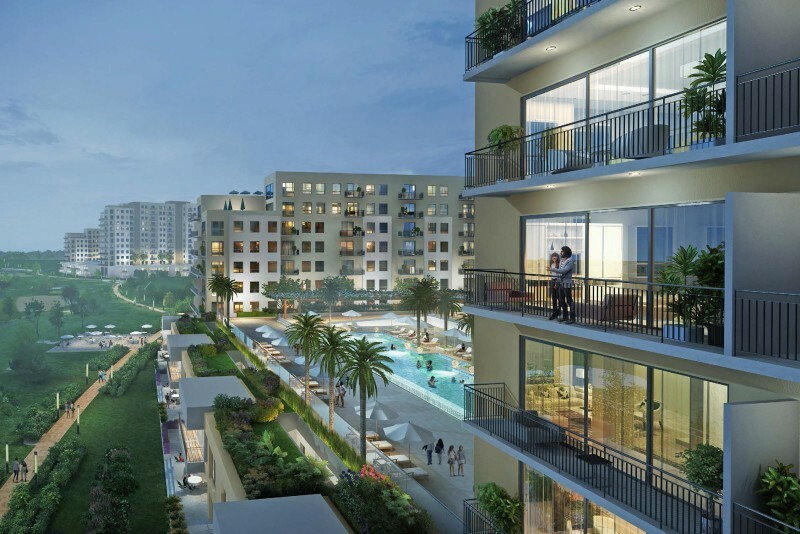 The scheme envisages a three-sided complex of ten-storey apartment blocks around a leisure podium with swimming pool located above a row of townhouses. 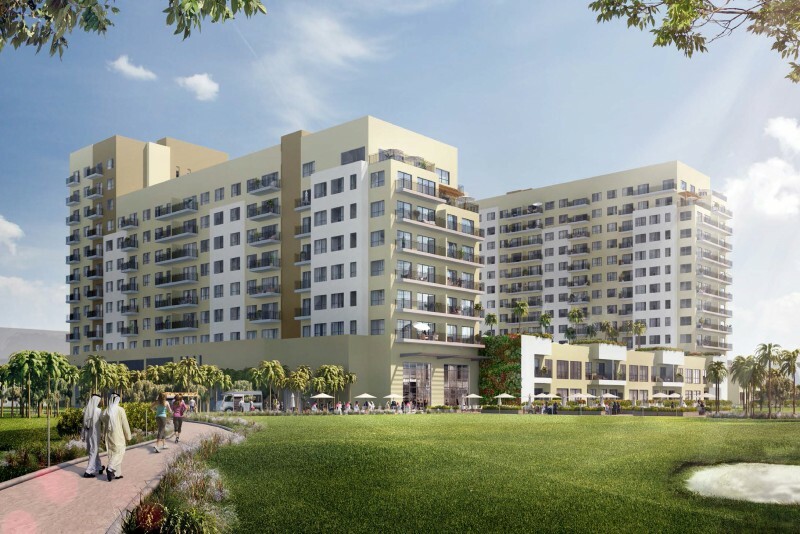 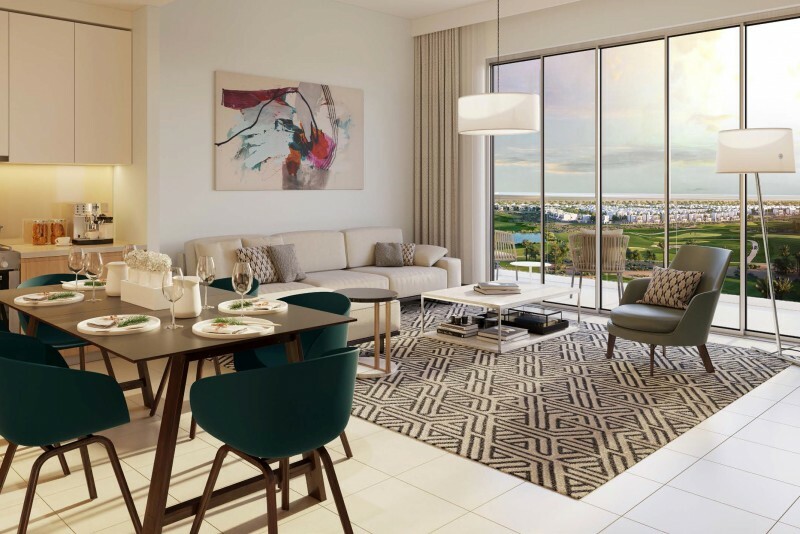 The apartments will range in size from one to three bedrooms and all will have views across the 18-hole championship golf course. 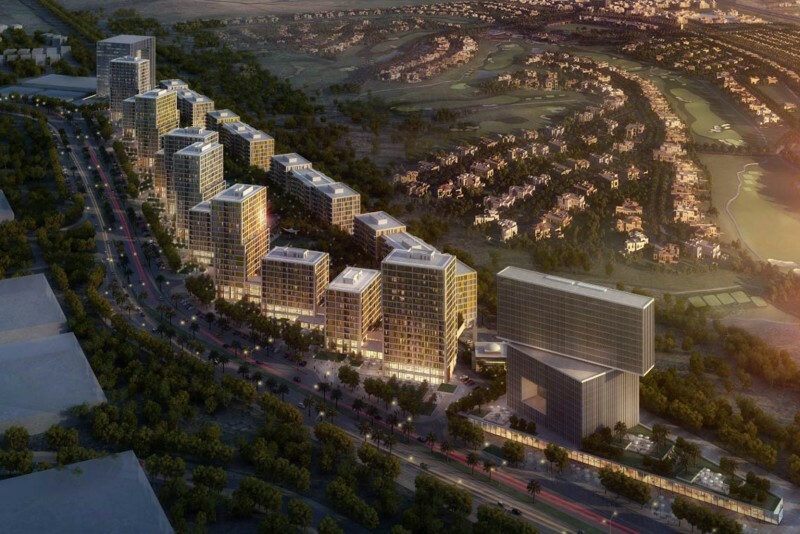 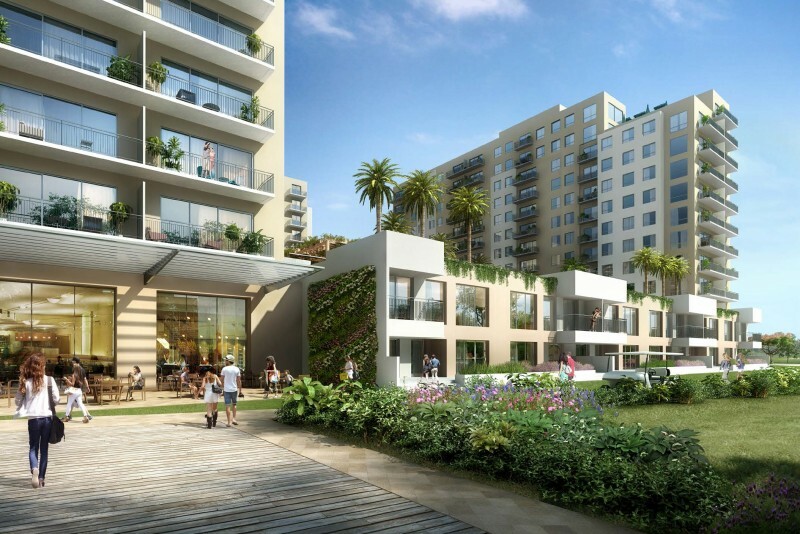 Judging by the masterplan (see the images in our guide to Emaar South) this project would appear to be the first of many in a high density medium height cluster. 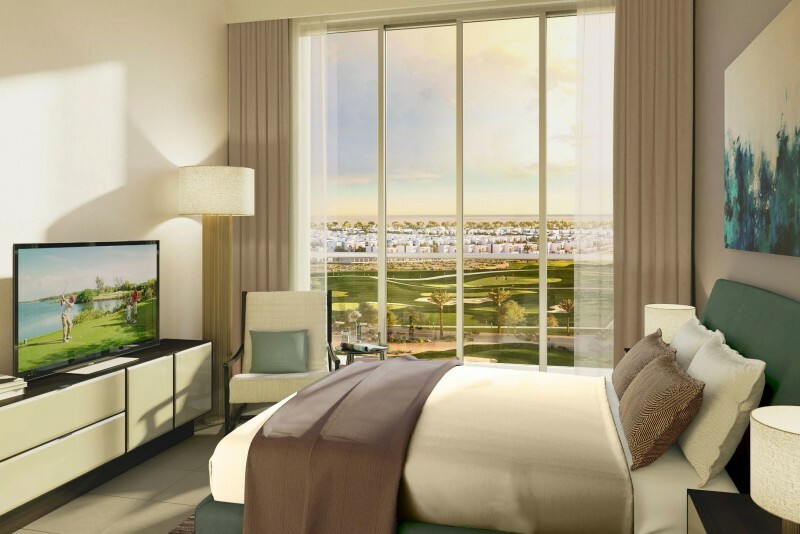 One-click links to properties currently on the market in Golf Views at Emaar South.